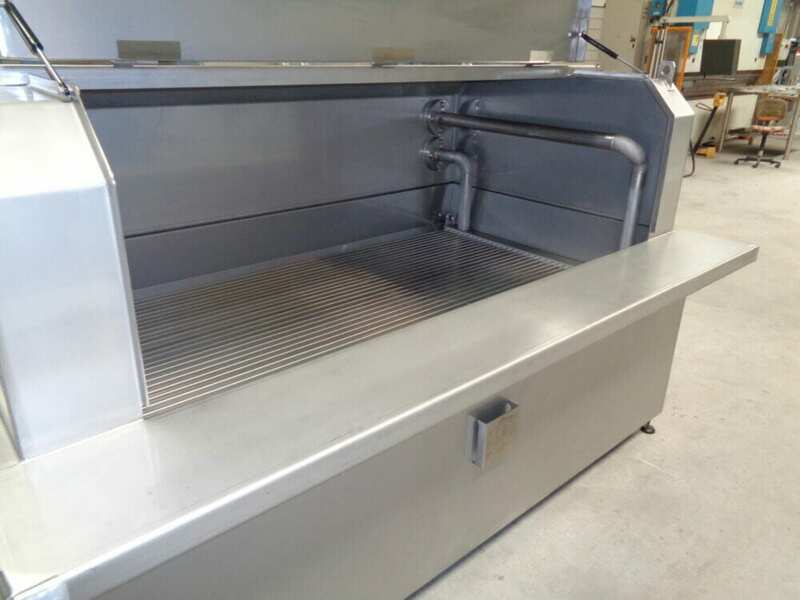 Stainless Steel Melting Unit for melting chocolate, fats and powders. Unique melding grid with large heat transfer surface. 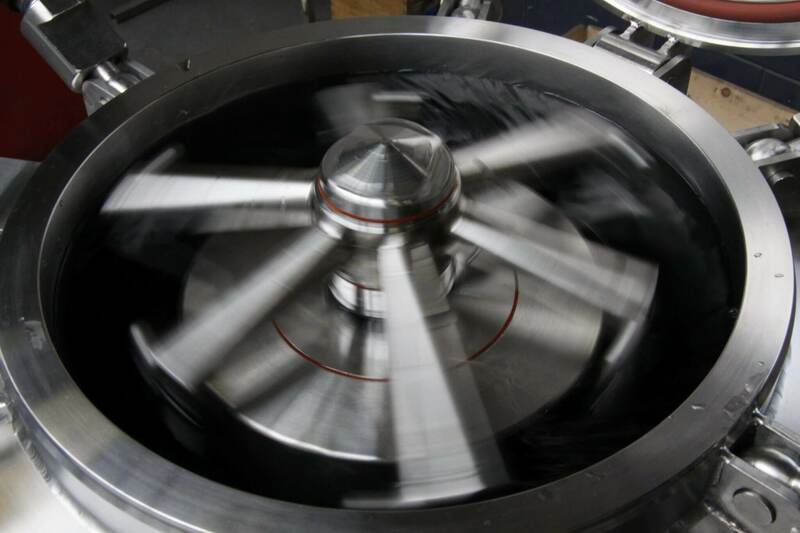 Up to 6000kg / hour. 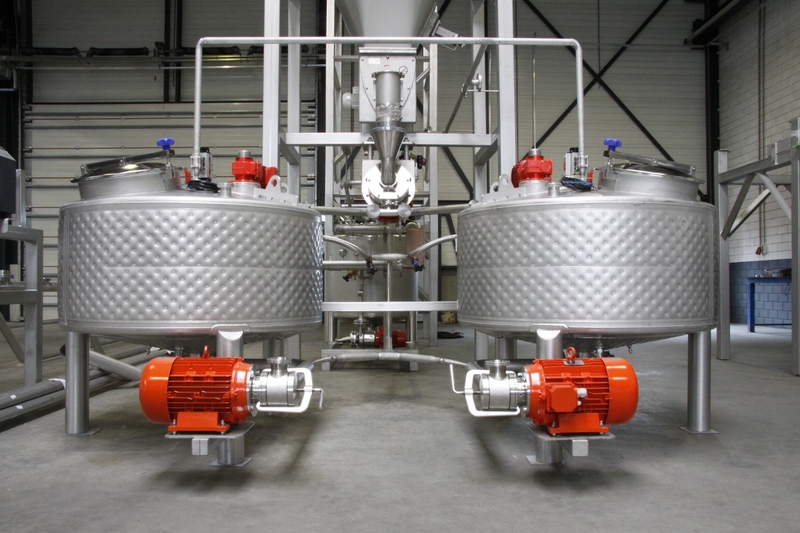 Standard or custom stainless steel Ribbon Blenders for homogeneous mixing of solids​ such as granules, powders, rice, sugars, spices and flour. 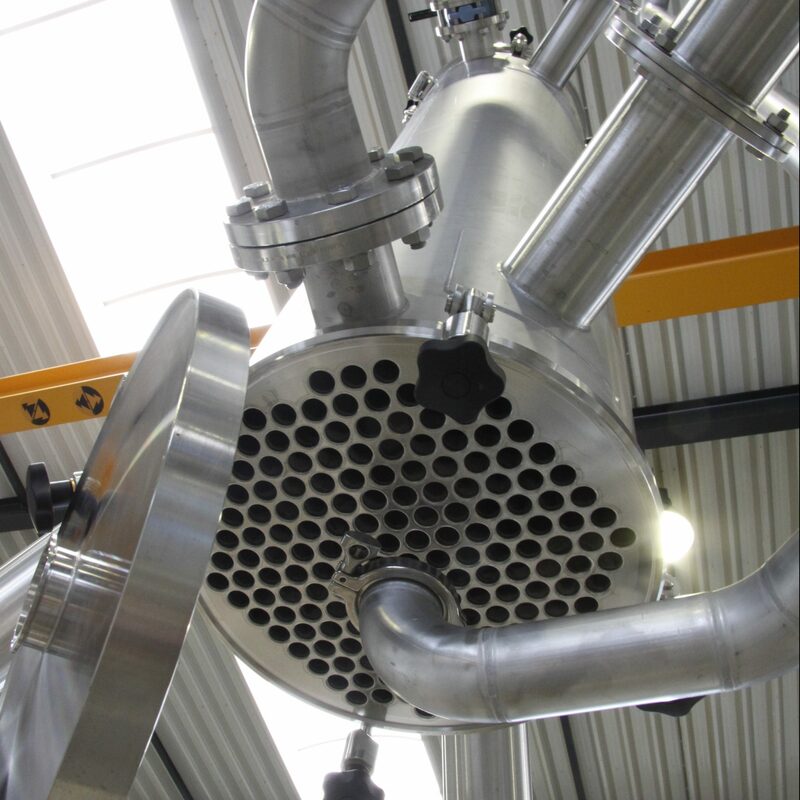 The Kelstream Scraped Surface Heat Exchanger is used for inline cooling and heating of (high) viscous products. 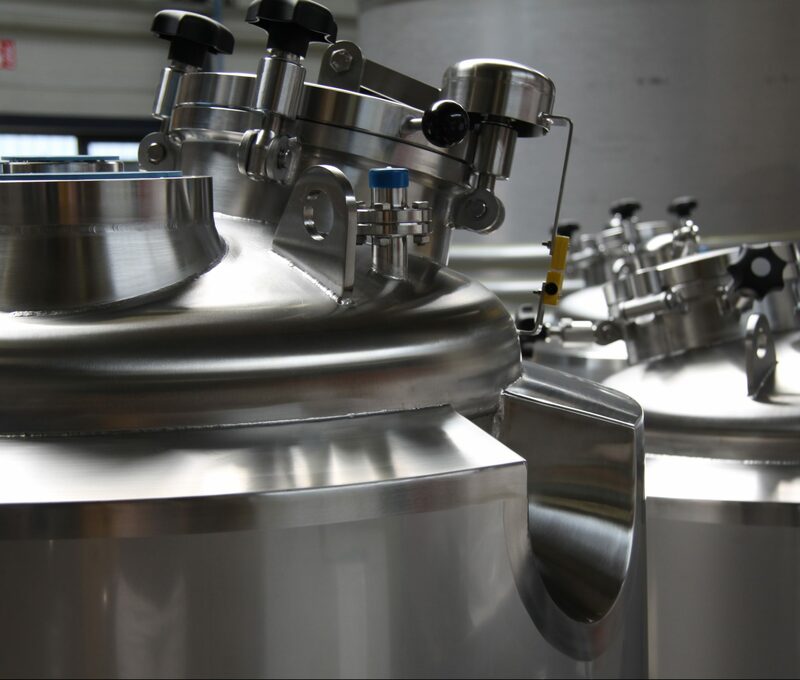 Shell and tube heat exchangers for in-line cooling or heating of low to medium viscosity products. High heat transfer, uniquely cleanable. 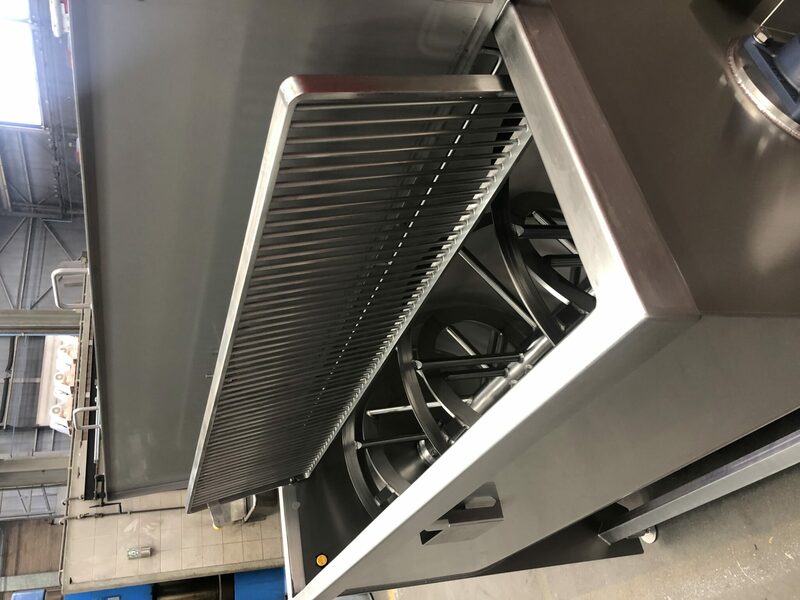 Standard or custom stainless steel cooking kettles from 50L up to 12.5m³, for preparation of soups, sauces, fruit, other foods, creams and lotions. Is the product group you are looking for not listed, or do you have a question?